Bruce Allen Campbell, 56, of Victoria, Texas passed away suddenly on 09/09/18. He will be greatly missed by both his human family and his four-legged family. 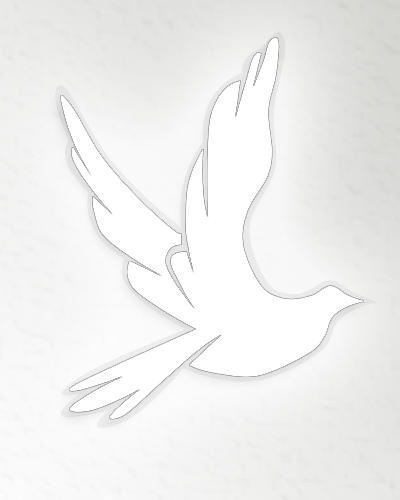 Please leave condolences with Victoria Mortuary & Cremation Service, Inc.